CarFirst’s City Sales Exchange Program allows customers to get a brand new Honda with three hassle-free steps: visit the city sales center, have your old car inspected and priced, and instantaneously sell your old car to CarFirst and book your brand new Honda with expedited delivery. With this program, as opposed to getting cash for your old car, it allows you to trade up your old car for new Honda, by offsetting the value of your old car against the price of the new Honda. 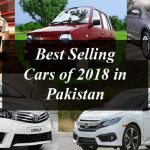 Once the value of the old car has been agreed between the seller and CarFirst, the difference is paid by the seller at the time of booking new a Honda. Customers who sell their car through CarFirst will also receive an expedited delivery for their new Honda from City Sales. 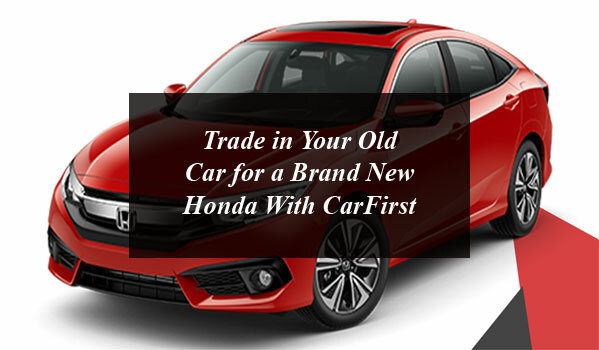 Trade in Your Old Car for a Brand New Honda With CarFirst. 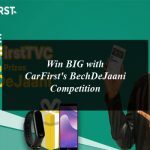 CarFirst, Pakistan's leading used car online auction and trading platform, launched their ‘City Sales Exchange Program’ in Lahore.